The long awaited Unify Input Expander is here! Each Input Expander adds 4 additional channels to the Unify. Use up to 3 Input Expander to have a Eurorack mixer with up to 16 inputs! Be the envy of your friends! Each Input Expander channel is identical to the Unify channels. 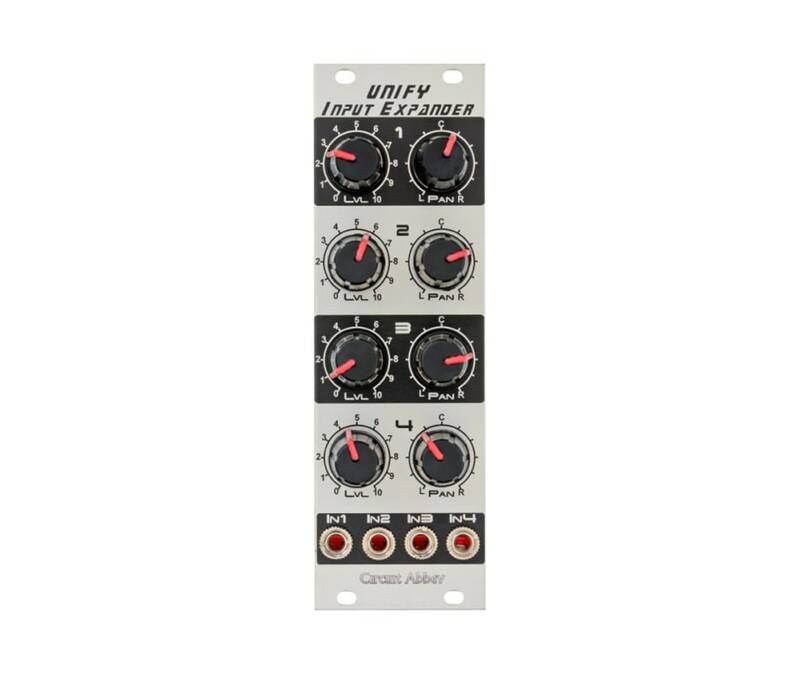 The Unify Input Expander easily wires to the Unify using a 6-pin ribbon cable (included).